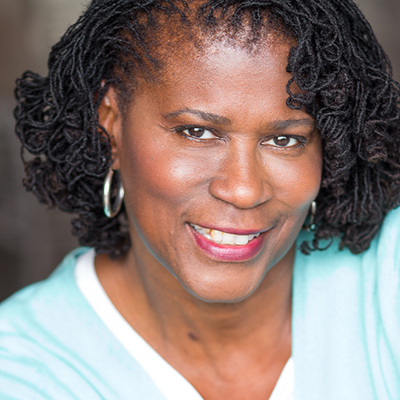 …mindful that this time of year can be difficult for some. Remember to reach out to your elderly neighbors, a friend who may have suffered a recent loss, a child wishing for their favorite gift under the tree, or our community of homeless men, women and families, and share the gift of caring this holiday season! 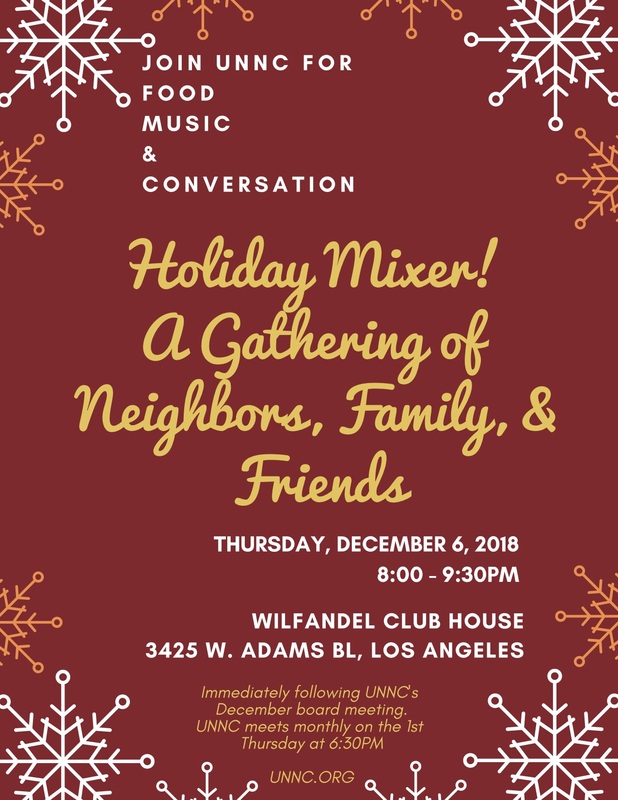 To show you how much we care about your support throughout the year, UNNC invites you to join us at our Holiday Soiree, for food, music and conversation immediately following our Governing Board Meeting on Thursday, December 6. We’ll be at the Wifandel Club House located at 3425 Adams Blvd., and the evening wouldn’t be complete without Y-O-U! 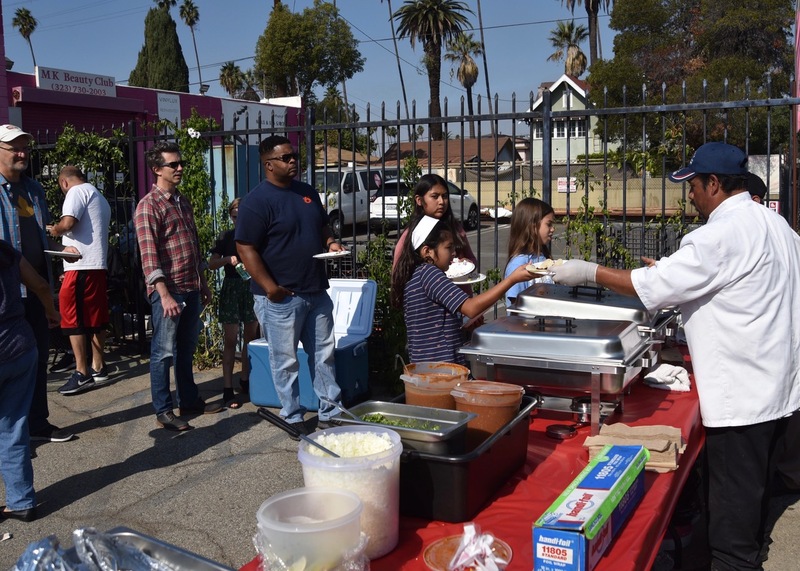 Representatives of Region 2 – Harvard Heights, West Adams Heights, brought the community together at their Taco Lunch last month, and the community showed up eager to learn more about UNNC. Each region will have the chance to engage stakeholders in a fun event that brings neighbors and businesses together for a chance to learn more about each other, and about how UNNC can be of service. UNNC business stakeholder, Izzy Taco’s, serve their delicious tacos to board members and stakeholders at the UNNC – Region 2 Community Event. UNNC Board members spent time last month at their annual Board Retreat reflecting on the accomplishments of 2018, and planning and setting goals and objectives to improve our service to our stakeholders in 2019. 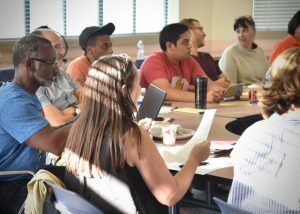 From team building exercises performed to better understand our strengths and weaknesses, to establishing a new communications committee, creative ways to engage our stakeholders, and to develop a cohesive more synergistic board, we are poised to build a better, stronger neighborhood council to better serve you. We’re excited about what’s on the horizon and can’t wait to share it with you. 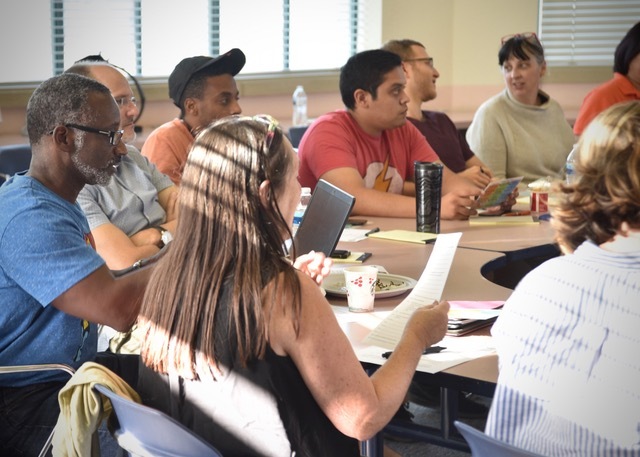 Please mark your calendars for every first Thursday of the month at 6:30pm and join us at our Governing Board meetings as we move the United Neighborhoods of the historical communities of West Adams, Jefferson Park and Arlington Heights into the next decade. UNNC Board Members retreat to build a stronger board for 2019 and beyond. 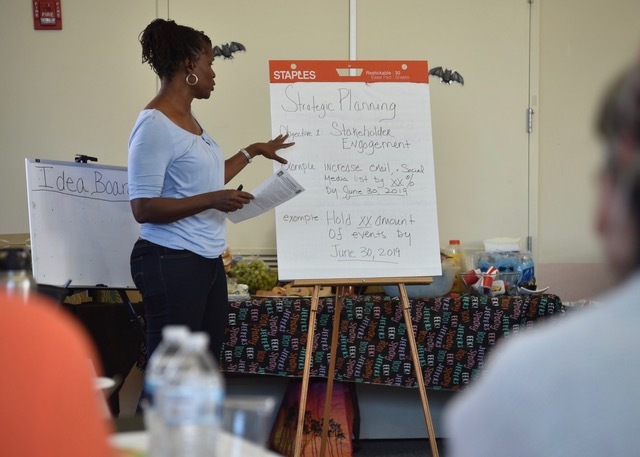 UNNC President, Denise Jackson shares ideas for the 2019 Strategic Plan at UNNC Board retreat. We encourage you to take time during this holiday season to reflect on your many accomplishments of 2018, and on your goals for being the best you can be in 2019. On behalf of the entire board of the United Neighborhoods Neighborhood Council, I wish you peace and wellness during this holiday season, and the whole year through.